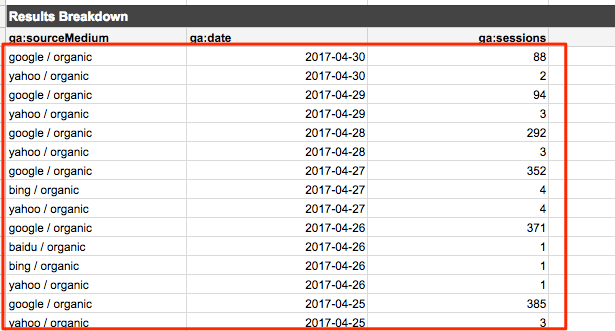 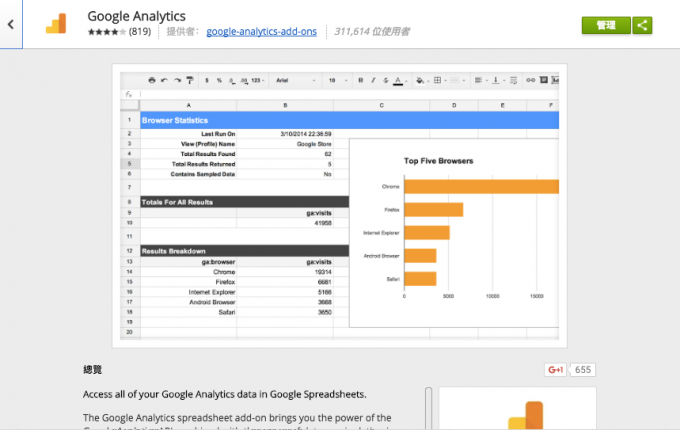 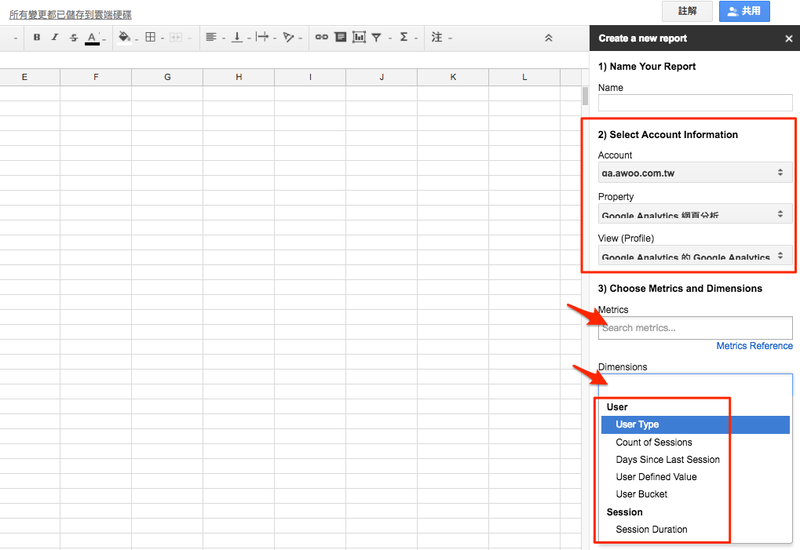 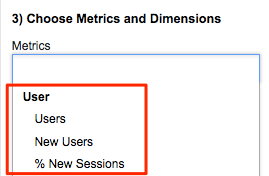 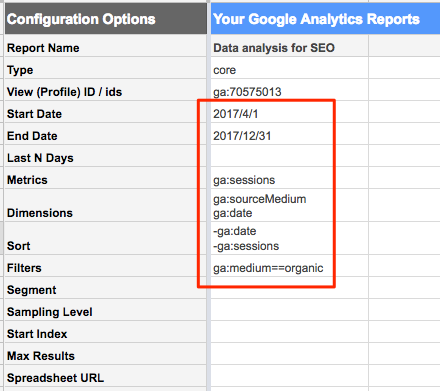 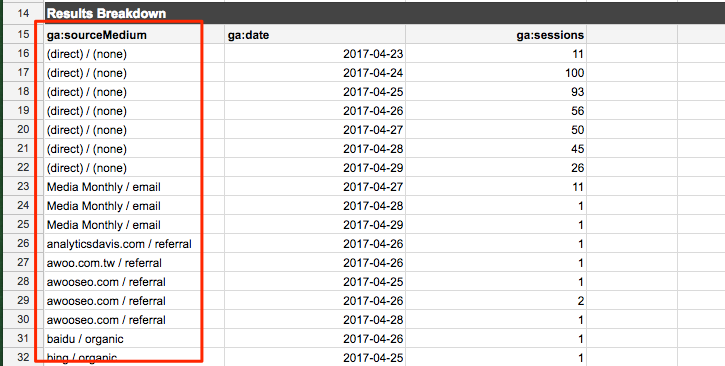 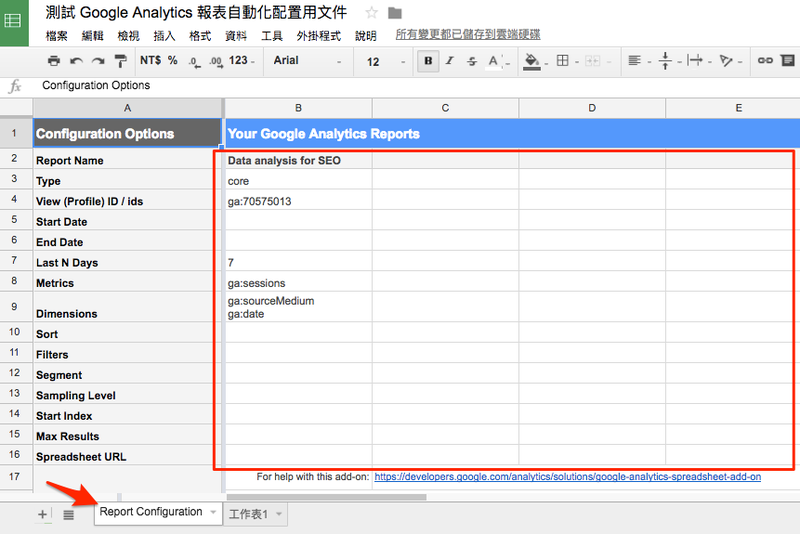 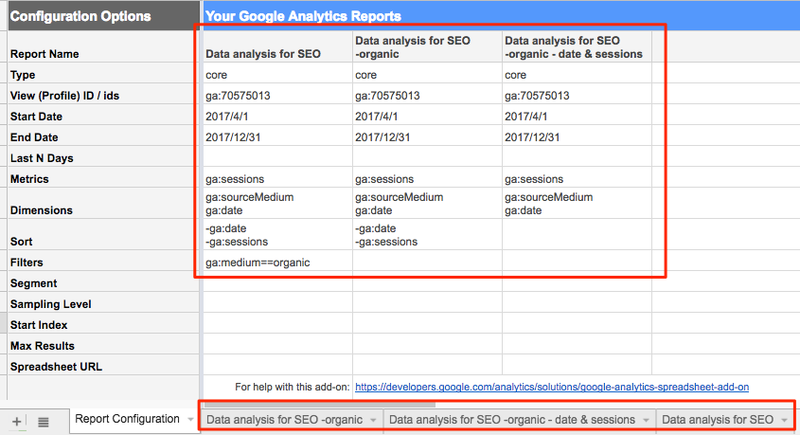 說到 Google Analytics Spreadsheet Add-on..
今天要跟大家談的就是如何利用 Google 試算表中的 Google Analytics Spreadsheet Add-on, 來製作一張讓大家時時刻刻都想上來看看，且一看就懂、開啟速度快、操作簡易甚至可以輕易分享給所有人的報表!! 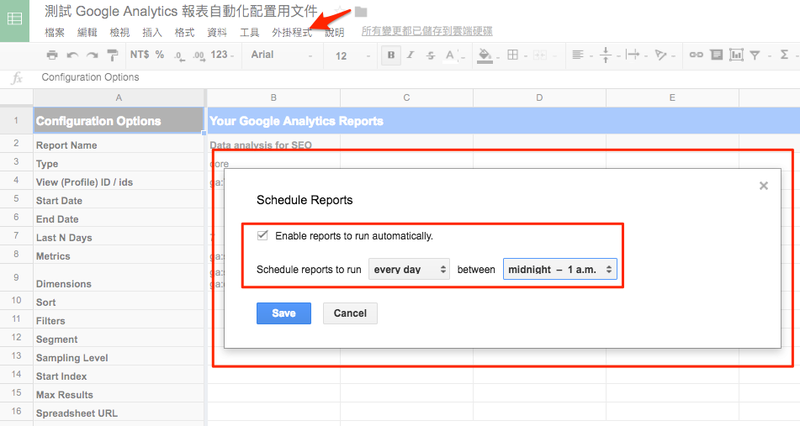 但若對以下名詞、觀念或關鍵字還不是相當熟悉的朋友，就建議可以先按著 Ctrl(或 ⌘ Command) 鍵再點選下方超連結。如此就可以默默另開視窗，看是要先看或真的有需要時再到另一個頁籤查看吧!! 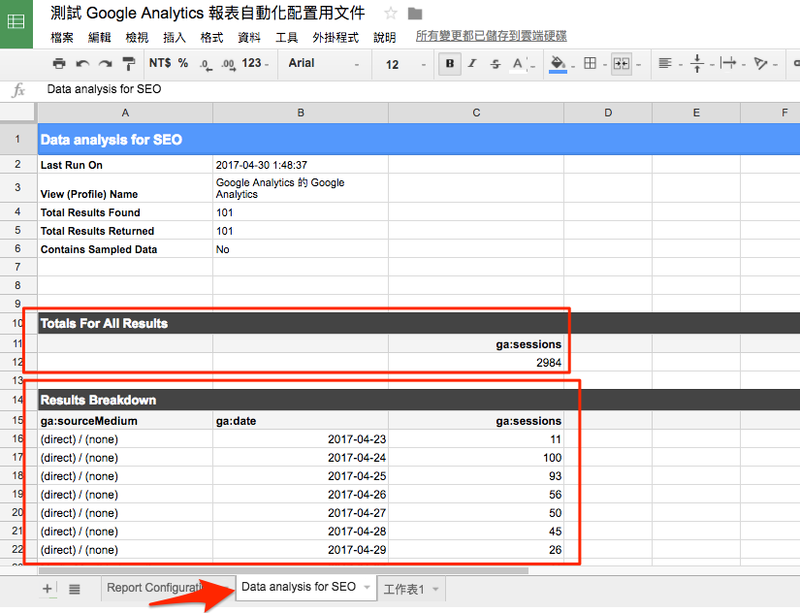 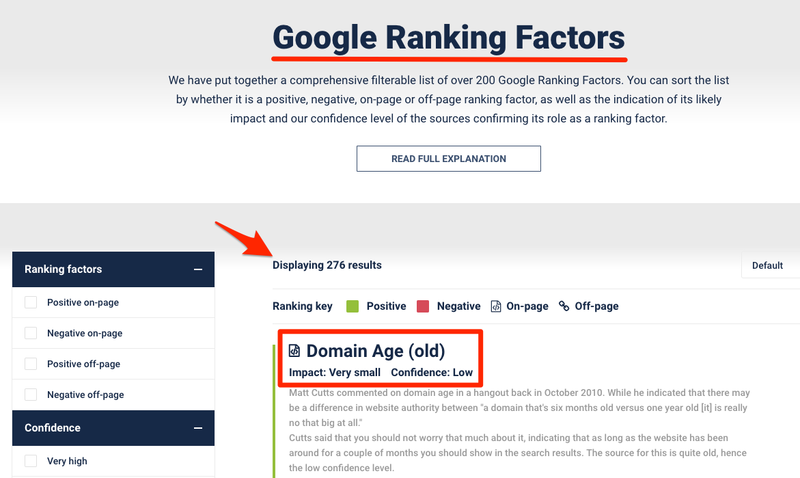 所以還請回到 “Report Configuration” 頁籤，並在 Sort 右側的 ga:date 加上一負號以成為 -ga:date ，就可以再次 Run Report.